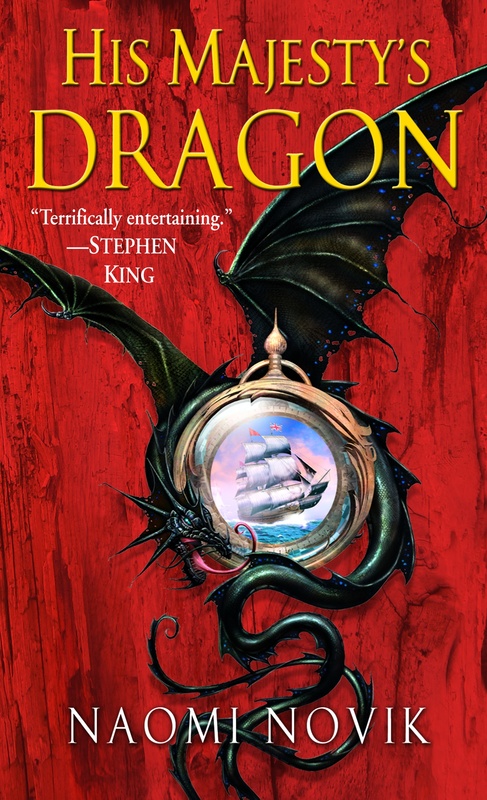 When I first discovered Naomi Novik’s alternate history, Napoleonic era with dragons, Dragonriders of Pern meets Hornblower series of books, I read them voraciously. The first three were out and available, and if I recall correctly, I read them in the space of about a week while doing all sorts of other things (like school and work). 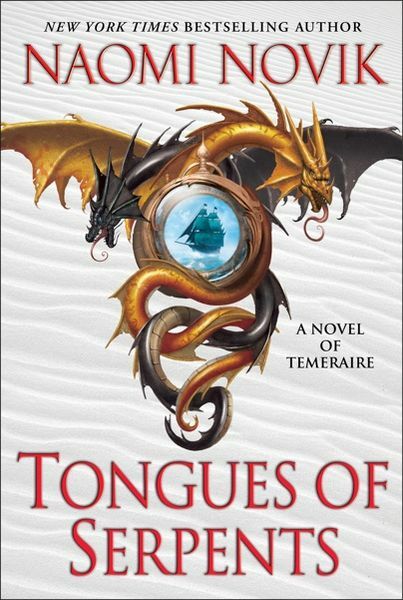 Book four again caught me by surprise – I didn’t note it until it was out in paperback – and then along came Victory of Eagles, the fifth and, to my mind, best since the first book in the series. For a number of reasons, I took some time away from the books, but recently I have decided to give it another crack, as there are now three books out that I have yet to read. Well, two now, as I’ve finished Tongues of Serpents. I can only hope that the two books I have still sitting on my shelf prove to be more exciting than the one I’ve just finished.